Because of the nature of shark research in the wild, new techniques had to be invented to answer our questions about the lives of sharks. 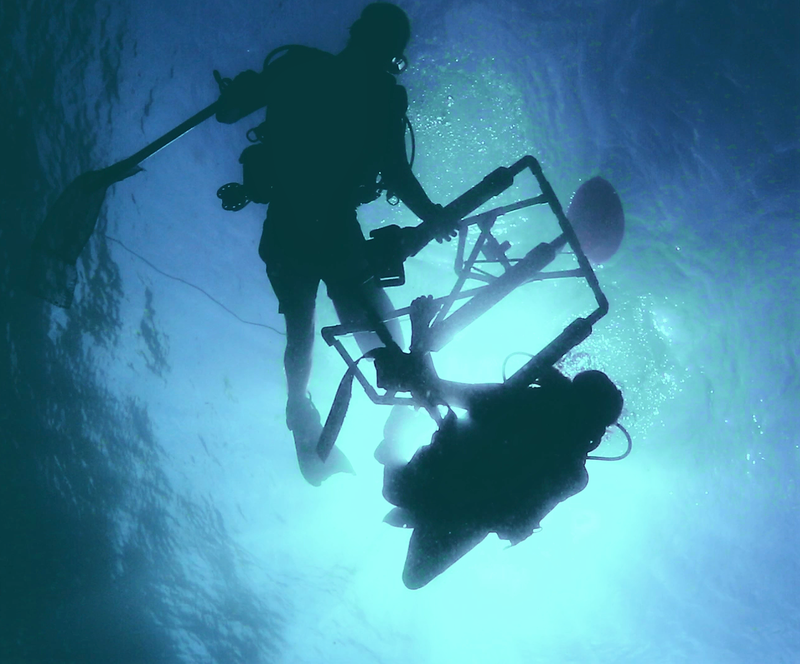 One of these techniques is the Baited Remote Underwater Video (BRUV). This shark study method has been used in numerous studies around the world and has been shown very successful. 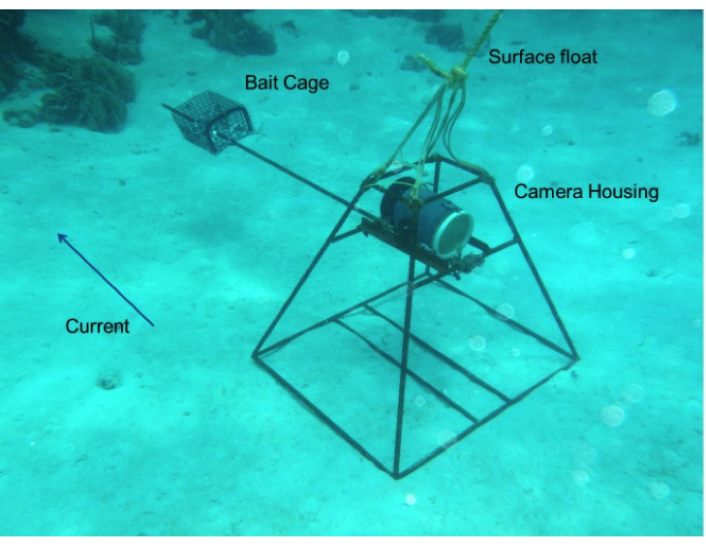 The BRUV project is part of a collection of researchers from Florida International University (FIU) to estimate and compare the relative abundance of predator fish species, including sharks and rays, inside and outside marine protected areas (MPA’s). Sharks and rays are also the most commercially valuable and play and important role in the local villages everyday life. Several questions are waiting for an answer through this study: Is the correlation between diversity and relative abundance of sharks, and the size of the MPA? Are the MPAs created by NGOs and local villages being successful? HOW & WHERE DO WE DROP THE BRUV? When we drop a BRUV we need to know where and when we dropped it for the data to be relevant to our project. The research team needs to work closely together to collect all the necessary data. Preparing the BRUV drop on the boat is just as important as the inwater side, more so even because without it the data collected from the camera cannot be used without the data collected on the boat. 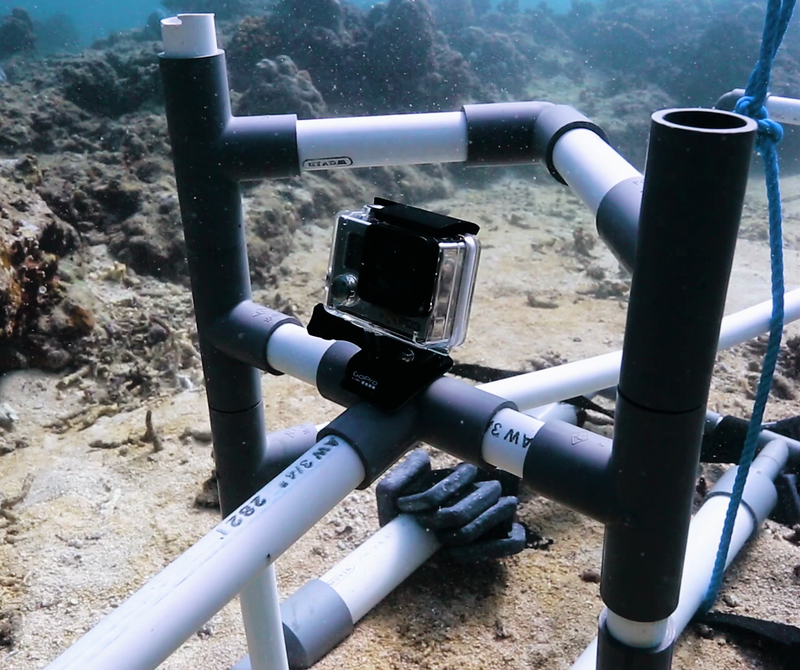 BRUV’s consist of a video camera (GoPro Hero) inside an underwater housing that is mounted on an aluminium frame. Cool side fact: our latest BRUV is entirely made out of recycled bikes. Bait is placed in a wire cage mounted on a pole in the camera’s field of view. One kg of oily bait is used as standardized bait for every single BRUV drop. 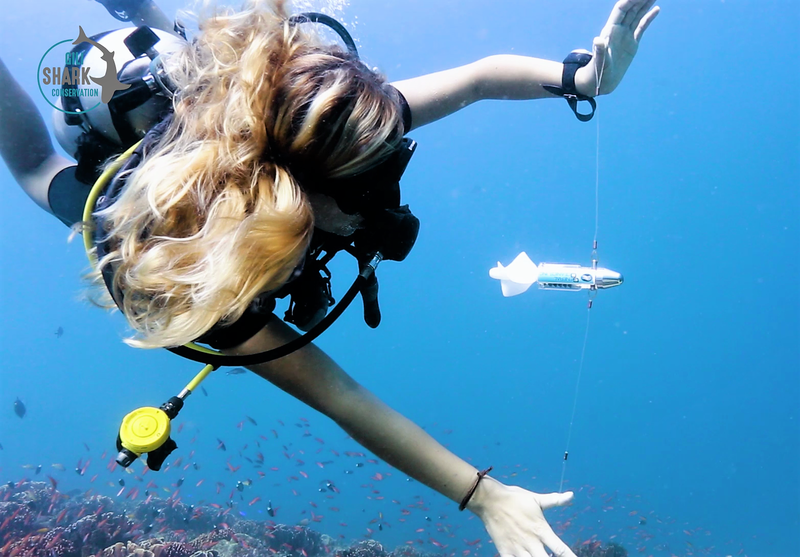 BRUV sampling is conducted throughout the Matra Marine Natural Recreation Park surrounding the three islands of Gili Trawangan, Gili Meno, and Gili Air.We collect data from recognized dive locations but also from exploratory areas on the perimeter of the MPA. For keeping track of our drops the most important information is the GPS coordinates. These allow the team to map exactly where the BRUV’s have been dropped and inform where we can drop ones in the future to ensure we cover as much of the area around the Gili islands to help our case for the shark sanctuary of Gili. HOW IS THE BRUV HELPING US ON OUR MISSION? By knowing where we drop the BRUV and watching the videos that come along with it we can get a better understanding which areas we need to protect. Our goal is to proof through abundance data that the reefs surrounding the Gili Islands in Indonesia are a shark nursery area. With the data we collect we want to convince the government to create the first official shark sanctuary in Indonesia. APPLY NOW AND JOIN OUR RESEARCH TEAM IN PARADISE!